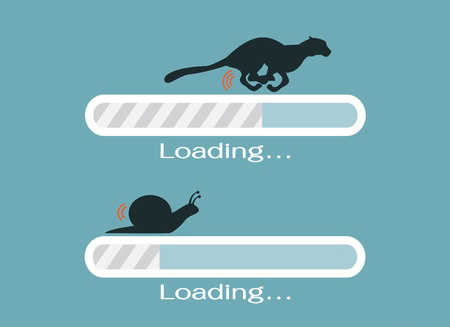 The speed at which your website loads is important period, as we've covered in previous posts. But with WordPress in particular there is a database file that operates in conjunction with the site files. Each time a page loads there are various database calls being made, and not all web hosts are set up to do this efficiently. If you're on one of these hosts, even if you've been careful about image sizes and other media loading on your pages, you're still losing prospects. Walmart conducted studies on page load speeds and found that after about 4 seconds a site loses about 80% of its visitors if the page hasn't loaded. What does that mean for the average business? A big chunk of that money you've spent on marketing your website is thrown away. The issue with a lot of the well-known hosting companies is their versatility. They're capable of hosting almost any kind of website on any platform, but to do that they can't specialize in any of them. That means that the particular way a WordPress site wants to load and needs information from the host is probably average at best. Hosts like WPEngine only host WordPress websites. 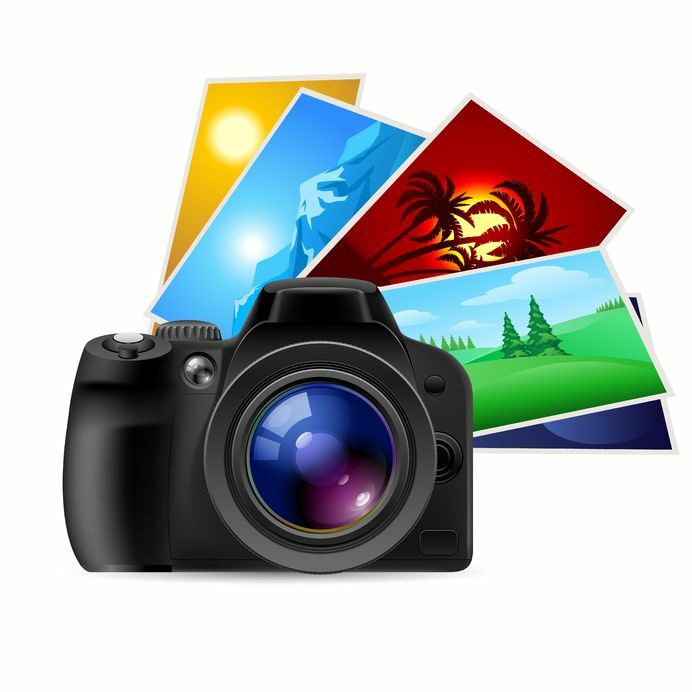 This means that everything from the way the host can serve image files to the speed at which it can handle database calls have been tweaked to be as fast as possible. Settings that may not work well for other hosting environments can be used without worry since all that matters is what works best for WordPress. But specialization means more than performance tweaks and better hardware. Fast WordPress hosting comes down to users. The other advantage fast WordPress hosting companies have over others is limiting the number of websites on each server. What makes some hosting companies so affordable is the fact that they jam pack their servers with a ton of website clients. Their hope is that most of these websites won't get much traffic and it'll be fine. But when one of those websites does get a lot of traffic it brings every other site on the server to a crawl. Specialized hosting companies host a minimal amount of clients on each server to ensure that the server can withstand big traffic bursts without diminishing the speed much. To truly capitalize on this if you have a website that gets a lot of heavy traffic every day, use dedicated hosting. Dedicated hosting means that you're the only website on your server, so your traffic is the only traffic being handled. It's more of an investment than cheap shared hosting, but the way it affects your bottom line is an easy justification. 30 minutes of setup could significantly increase your ability to capture leads from your website. 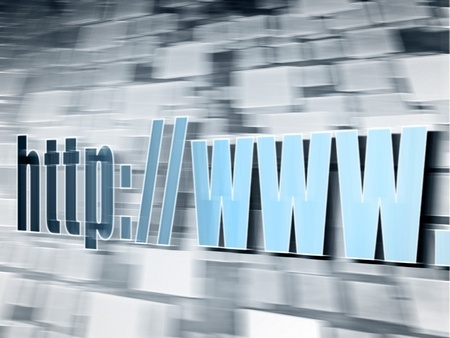 Don't hold your site back. Test your website with the WP Engine WordPress Speed Test today! Don't miss sales. Test your website with the WP Engine WordPress Speed Test today!